If you're anxious about the event, email the team and let them know what you're worried about along with any questions you have that, when answered, might relieve your anxiety. I did this, and they couldn't have been nicer. Their lovely response made me feel much more comfortable. After all, they've spent months working hard to make the event as fun and inclusive as possible, and at the end of the day they're there to make sure you have a good time! Yes, hello, it is I, the Queen of Planning. ...unless it makes you anxious to be on schedule, in which case, go with the flow and do what makes you comfortable. But if you do feel better with a plan, then do that! I did and I was able to enjoy the event so much more as I knew where I'd have to be and when. If you want to know how I planned my day, click here. 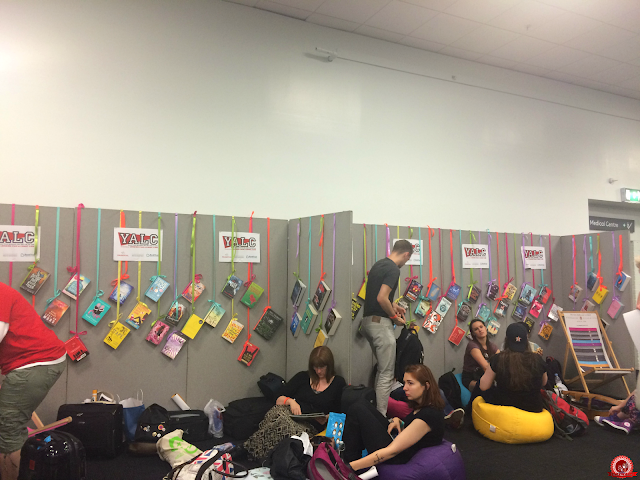 At YALC there's an area dedicated to chilling out, with a row of comfy beanbags and deckchairs along a wall decorated with hanging books. If you need a break, it's the perfect place to go. There are also easily-accessible toilets where you might even bump into your favourite author. Ha, yeah... #awkward. I believe you can also leave the building and come back if you want to - at least, that's how it was last year - as we had wristbands. So if you need some air that shouldn't be a problem, and there are lots of staff members in Showmasters t-shirts should you need any help. Unless you'd prefer to go on your own, obviously! My parents came with me last year and at least one of them will be with me this time. Having extra pairs of hands was SO helpful, because you go to the convention with bags full of books and you come away with even more - way more. It also means you have someone to calm you down if you get panicky, and a spare rational brain when yours isn't coping so well. This might seem a little weird, but it made me feel better knowing that we were travelling there in the car. If you think about it, your car is basically a portable space for you, whoever's with you, and no one else. Kinda like a home away from home but less comfortable and much smaller, you know? Not having to rely on public transport took a lot of pressure off and it helped knowing that there was somewhere just for me where I could go if I needed to. It's very expensive to park at Olympia but it might end up cheaper than a train ticket depending on where you're coming from, so look into it if you think that'll be useful. 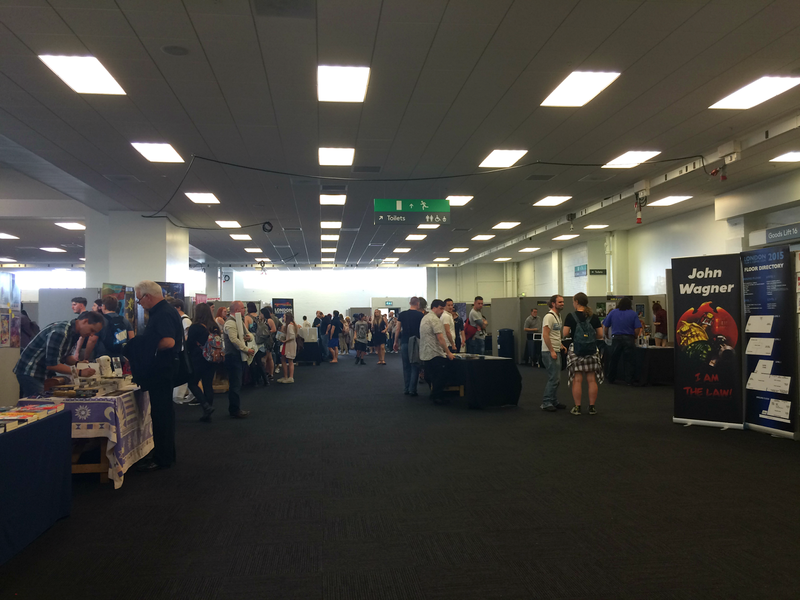 YALC 2015 had an entire floor to itself and wasn't in the depths of madness that is LFCC, so even though there were lots of people there, it was very spacious. No one minds if you leave halfway through a panel. Lots of people do this so they can start queueing for signings. If you need to go for whatever reason, you won't be the only one. People said it was pretty hot last year. 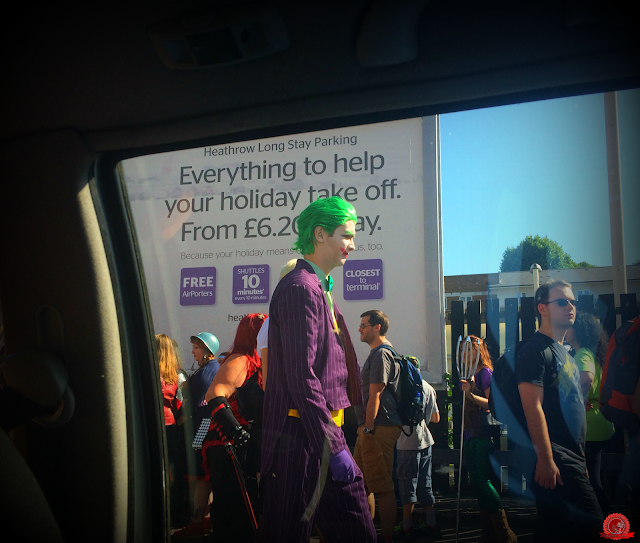 That's to be expected considering YALC is at the hottest time of year, but I thought it was pretty cool. Wear loose-fitting clothes for comfort if nothing else - you'll be moving around all day. They sell food and drink on site but, as far as I know, it's fine to bring your own. Keep hydrated. 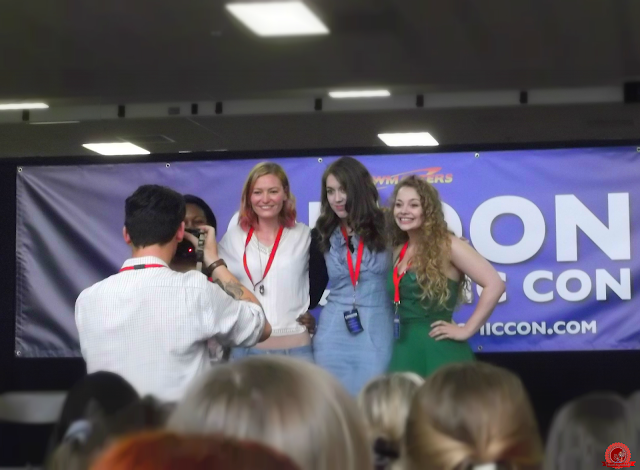 So, if you have anxiety and you're going to YALC (or any convention, really) then I hope this was helpful. I have every faith in you that you can get through the day and end up enjoying yourself. 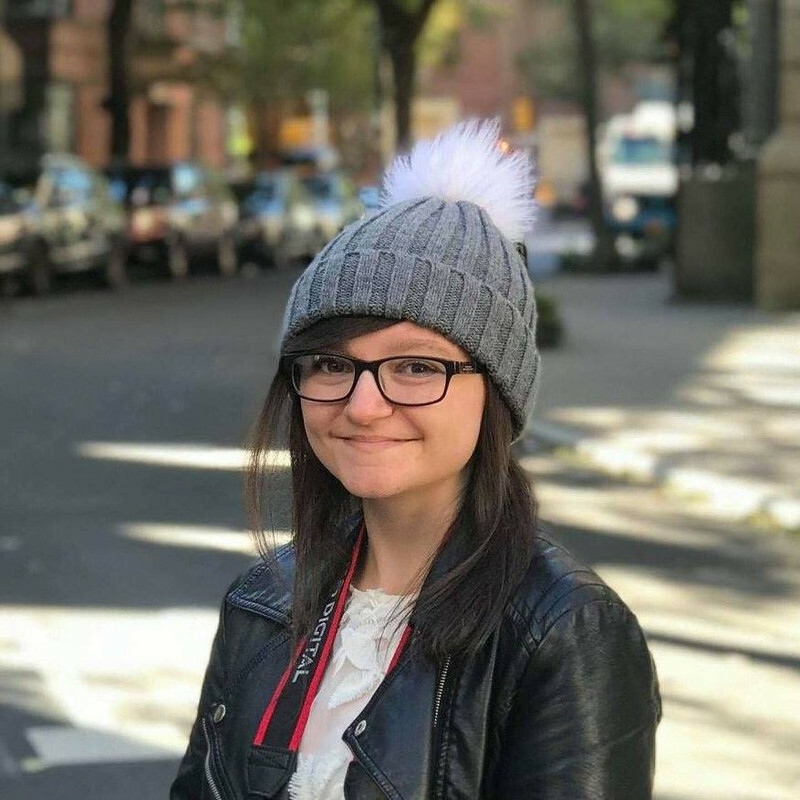 If you don't have anxiety, then I hope you enjoyed this insight into an anxious brain... and here are 8 things you should do in preparation for YALC whether you have anxiety or not. 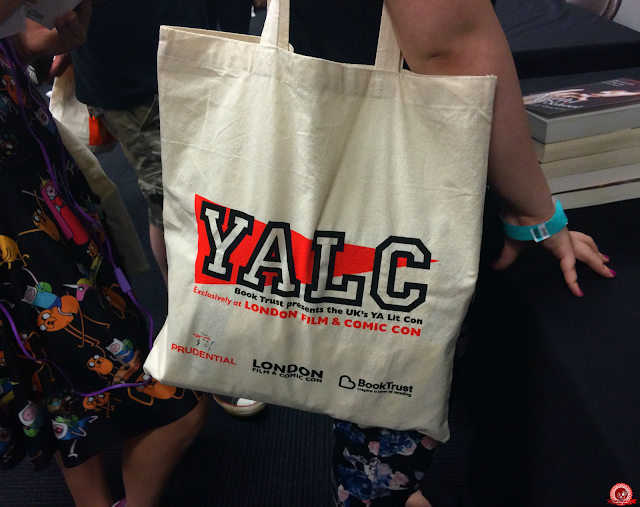 If you have any questions about YALC, feel free to ask! I'm not going to YALC since I live nowhere nearby, but I hope to go to a book convention at some point in the future (and the sooner the better!). I've been able to do other sorts of conventions in the past, but not since my anxiety has gotten to be as bad as it is and even when I went I did find myself quickly becoming overwhelmed. This post is incredibly wonderful and super helpful, so thank you very much for writing it! Thanks so much for this. 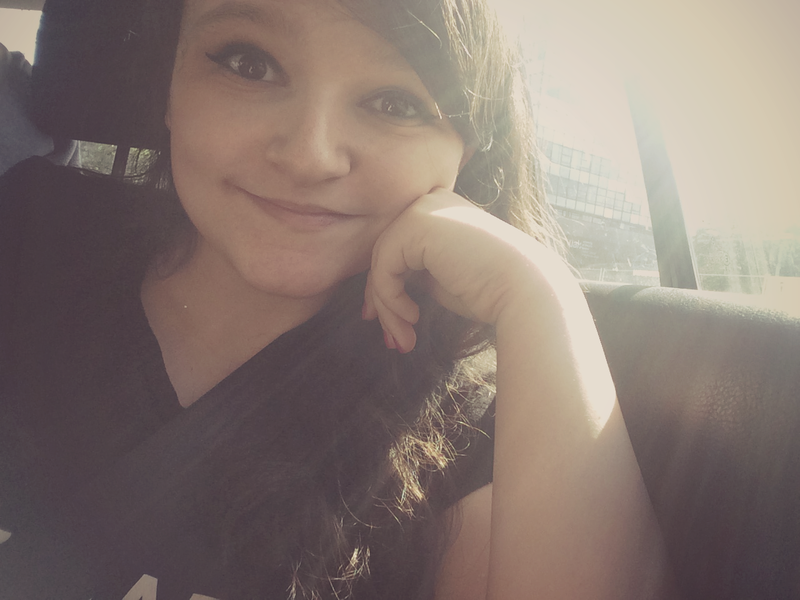 This is my first ever convention, I'm going by myself and I can get quite (very) socially anxious. Questions I had was how easy is it to find your way around at YALC? And are there things to do in between panels? I get really anxious when I have down time by myself so it would be helpful to know things that I can do to keep busy in between panels. Thanks so much! This post has really helped me! I'm planning on going to YALC this year and will be going alone so my anxiety is going wild right now. Hopefully I'll be okay and this post has definitely helped calm my nerves a bit!